Our staff have agreed a set of Learning Behaviours for our school; these are taught and applied across the whole school, although the expectations are changed for each class as we want all our learners to succeed. We want the children to become more independent learners by developing thinking and learning skills such as determination, curiosity, cooperation and critical thinking. We want the children to realise that their ability is not fixed or predetermined, but that it can grow and develop with effort, application and perseverance. We want to teach the children skills that will enable them to learn effectively and achieve well. 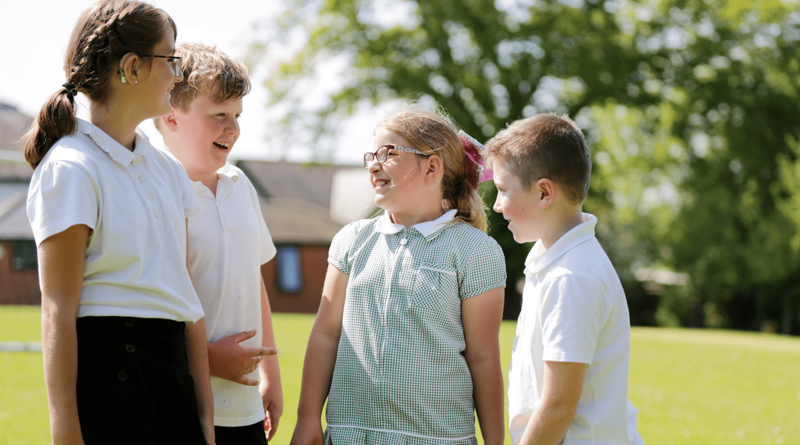 Our seven learning behaviours are: Keeping going, Risk taker, Respect, Motivated and engaged, Taking responsibility, Team player and Aiming high. Animal mascots represent each of the learning behaviours.